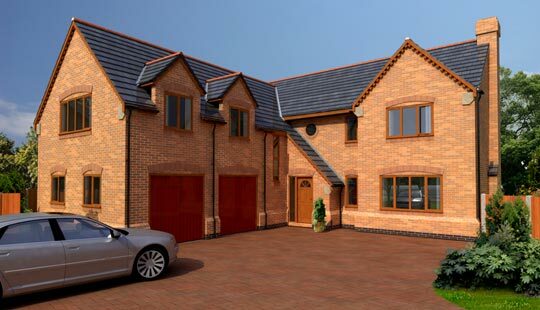 J-Ross Developments Ltd were tasked to extend the capacity of village accommodation to include a small number of individually designed exclusive homes in a popular setting along with new vehicular access to the residential development on a site of 0.55 hectares (1.36 acres). This scheme has been delivered through comprehensive pre-application discussions with key stakeholders and LPA. It involved working alongside occupiers to provide a bespoke individual design service which included mobility support for a disabled customer. The new accommodation also includes a new adopted pumping station and rising main.